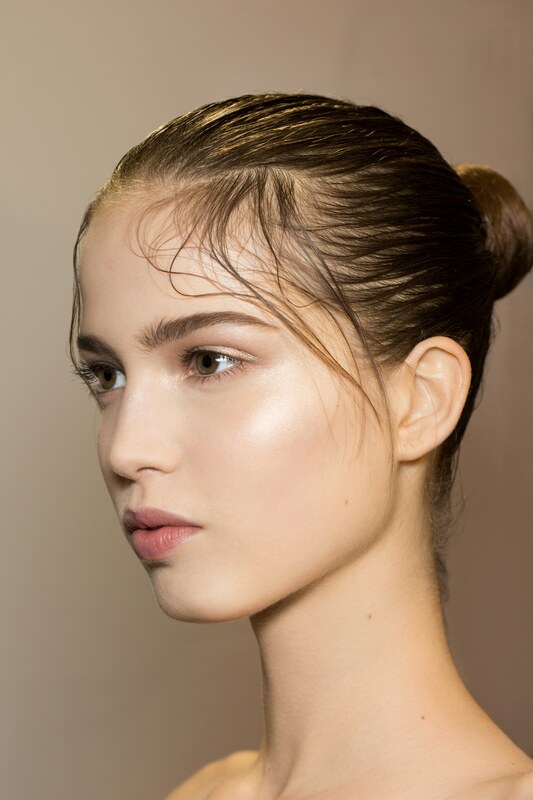 I would like my skin to look like this girl’s, please. I have very dry skin; I’ve whined about it ad infinitum over the years. 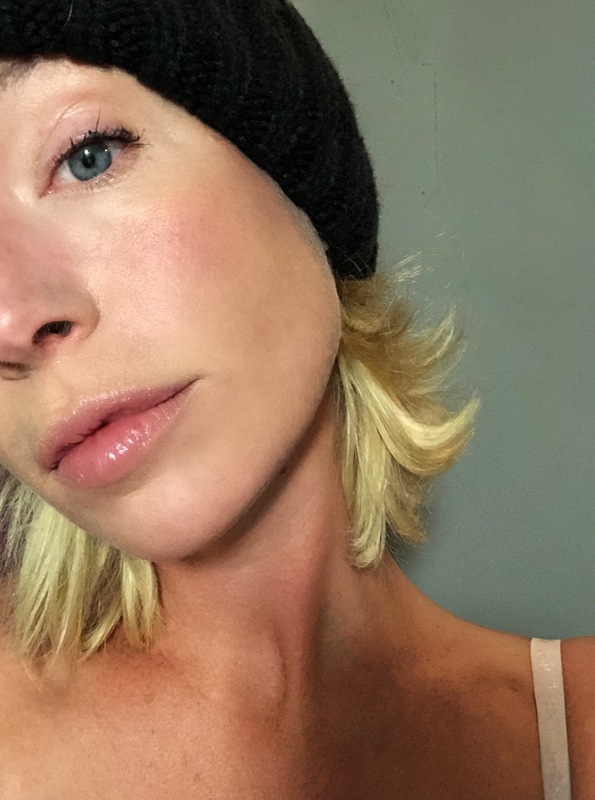 And I’ve upped my efforts to combat all that dryness – oils and actual (if only intermittently applied) skincare regimens and such – but one thing I’ve never really given much thought to is my makeup. As an example, I’ve been using the same MAC powder foundation since I was in college – but recently it’s occurred to me that patting all that matte product onto my skin may be having…kind of the opposite effect of what I’m looking for. And then, a few days ago, I had lunch with Erin. 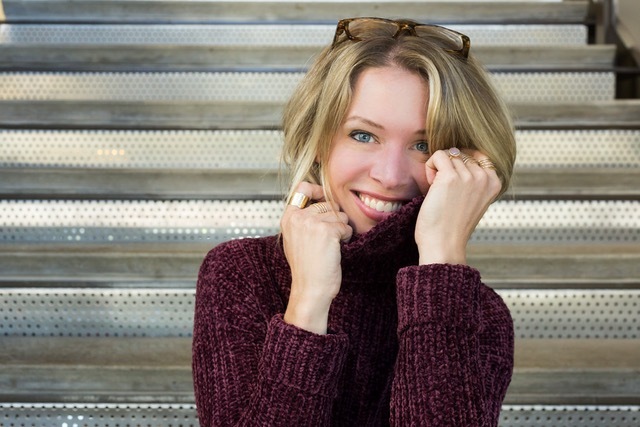 We sat in a room flooded with natural sunlight, and her skin – which, as we know, she takes extremely good care of – was glowing while I sat there all dull and dry and rosacea-y. It made me realize just how much I would like to glow, too. And started me thinking that maybe it’s time to pay more attention to what I’m putting on my face every day, and start using (gasp) products more suited to my skin at this particular, semi-elderly juncture in my life. Next stop: Sephora. I went in planning to buy a highlighter (for glowiness, you know), and came out – as one does when one goes to Sephora – with an entirely new makeup routine. 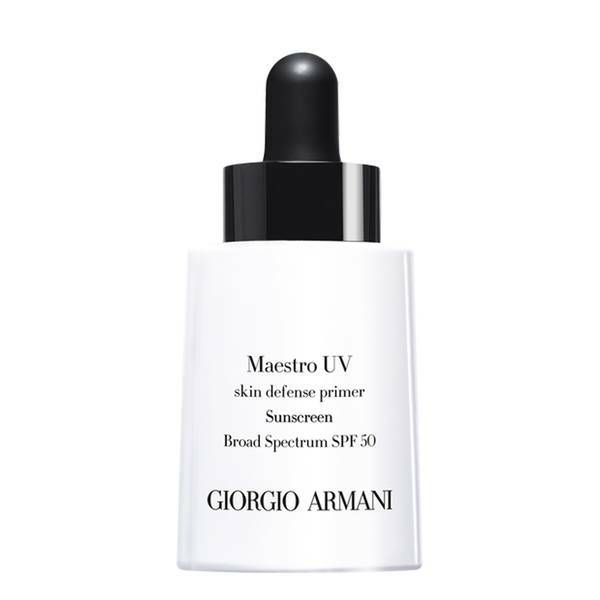 But the Giorgio Armani products that I discovered are so phenomenal, and so exactly what my skin needed that I’m basically putting up this post as a PSA. Because now? This (unfiltered, unretouched) photo was taken in full fluorescent lighting. For real. Let’s do a step-by-step of the New System, shall we? I’ve never really understood the point of primer, but once the makeup artist patted this onto my face and explained that it provided SPF with zero greasiness or gloppiness, I figured: sure. Of all of the products here this is probably the one I’m *least* in love with, just because it seems a little unnecessary if you already use a sunscreen-inclusive product, and I’m not suuuure that it really does make the foundation go on more smoothly, but I do like the texture. THIS, now. This you need. 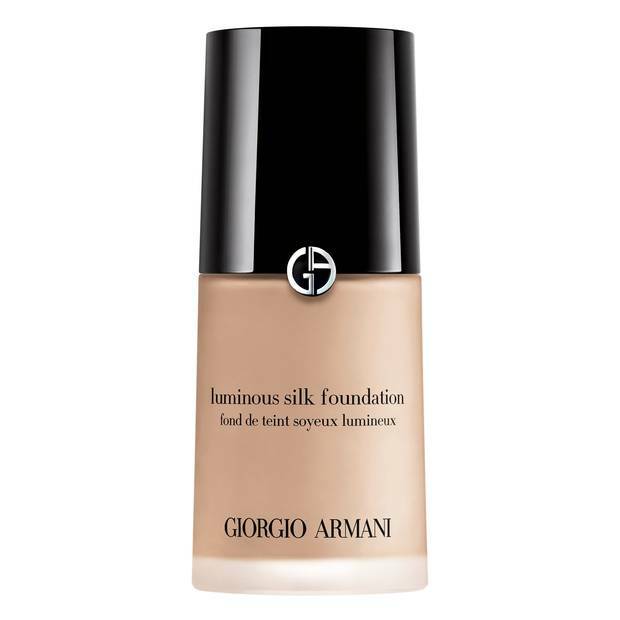 It is the single nicest foundation I have ever tried: it’s sheer but very buildable (meaning you can just add more to areas where you want more coverage), is totally weightless and comfortable on the face, and makes your skin look – yes – luminous. Glowy! Perfect. Tip: Pick up this Sephora brush to apply it with. 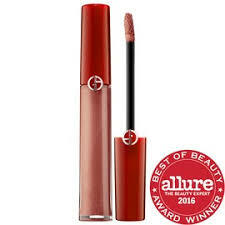 It’s SO soft, and makes the product blend in seamlessly. 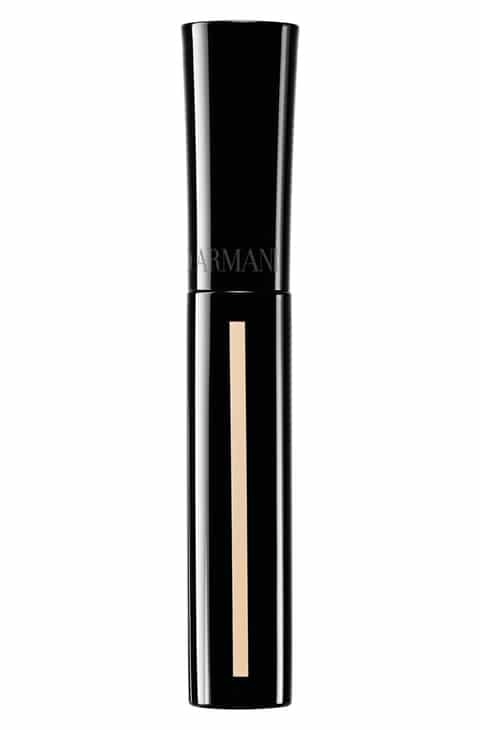 This light-reflecting concealer is super-hydrating, which makes it perfect for the undereye area (no creasing up into those fine lines), and the precision tip is nice for spot touch-ups. I know: contouring freaks me out, too. I just don’t understand how you avoid looking…dirty. 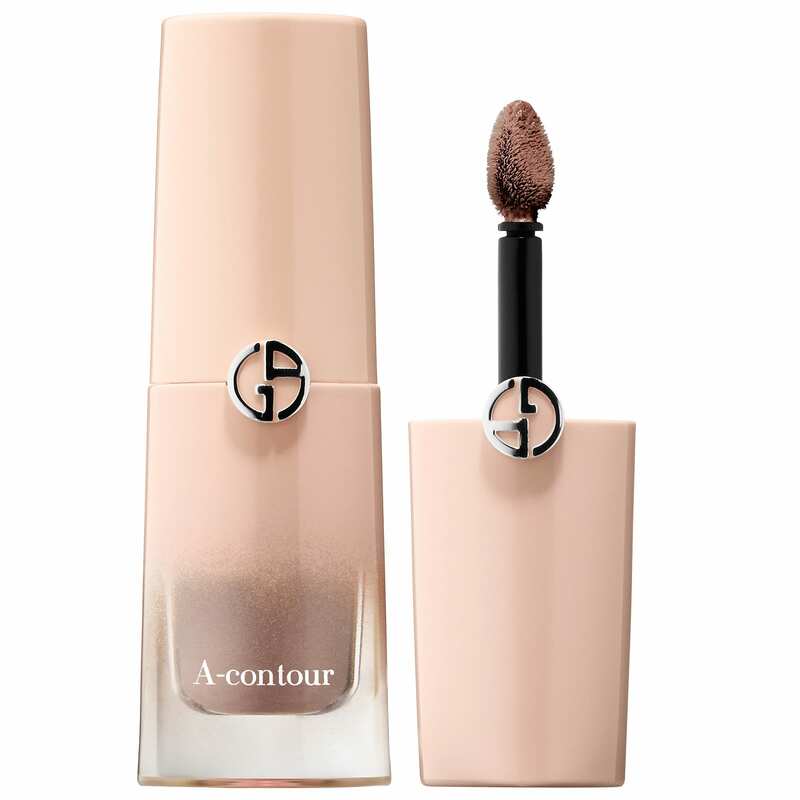 But this product is so sheer that it’s pretty much foolproof – you just start with a super-light touch, and go from there. (Try it in the hollows of your cheeks, on your temples, and just under the jawline). 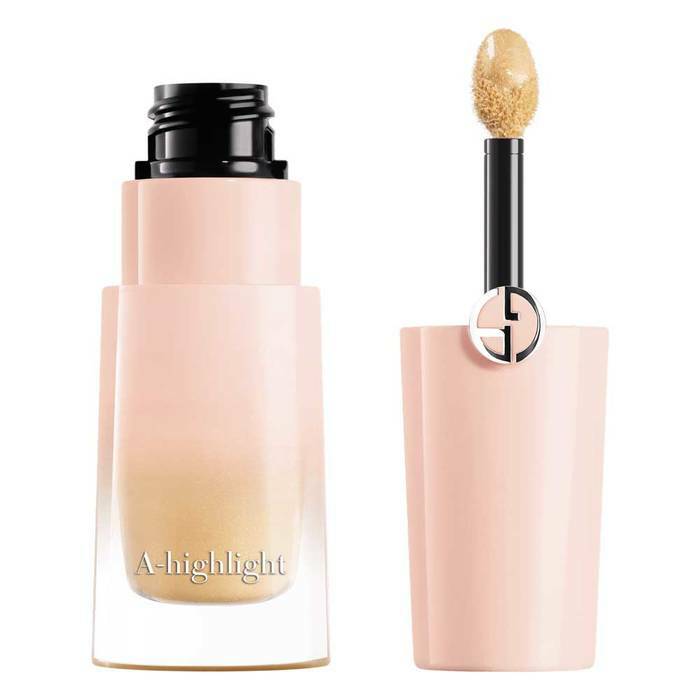 This highlighter is, like the bronzer, for someone looking to test the contouring waters with a sheer product that they can build on. I actually wish this were a little more dramatic – it’s verrrrry subtle – but I also like a little drama in my life, so. Highly recommended if you want a light touch and easy application. On the lips…? Nope, on the cheeks. Just a couple of dots of this shade on the apples of the cheeks leaves a sheer, tawny wash of color that’s not too pink-pink (because for me, getting the pinkness out is the problem; I’d really rather not put it back in once it’s gone). 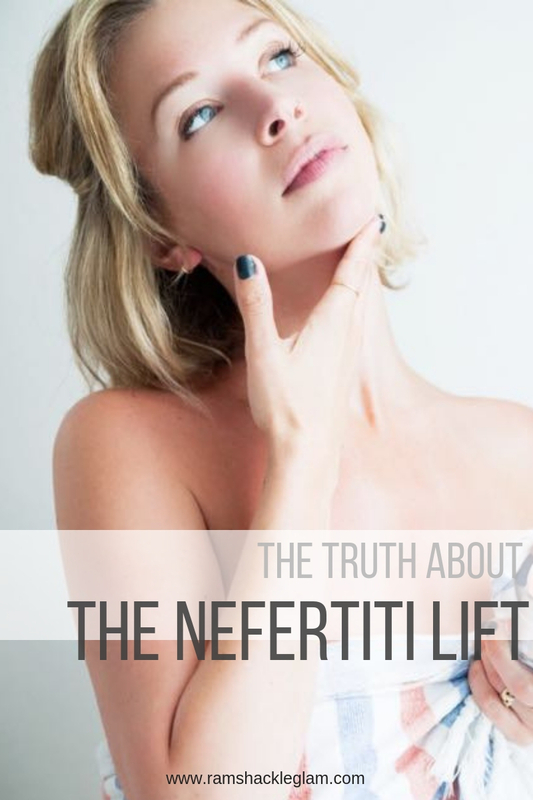 Ok, so if you buy one product from this list…well, buy the foundation. But if you buy two products, you have GOT to try this. I am very annoyed that I will now be spending $34 on lip balm as a matter of course, but there you go, because this balm is spectacular. 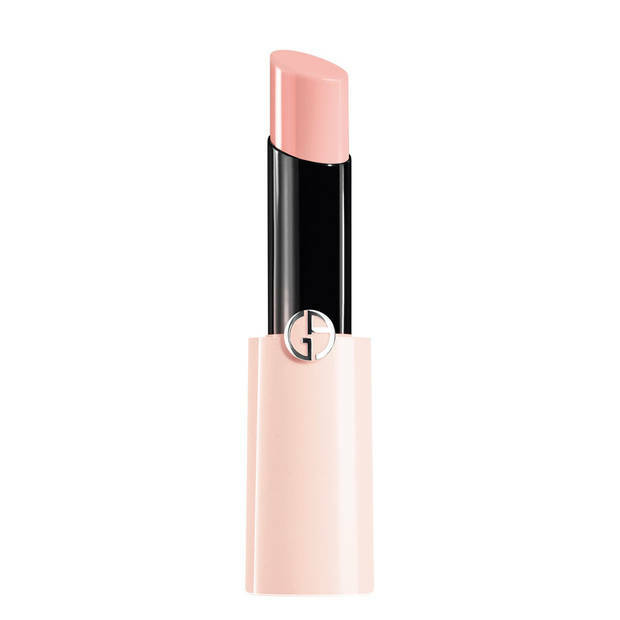 It feels like the proverbial butter (seriously, my lips have never felt so soft), and deposits the perfect amount of barely-there color to make you look beautifully elegant and polished.